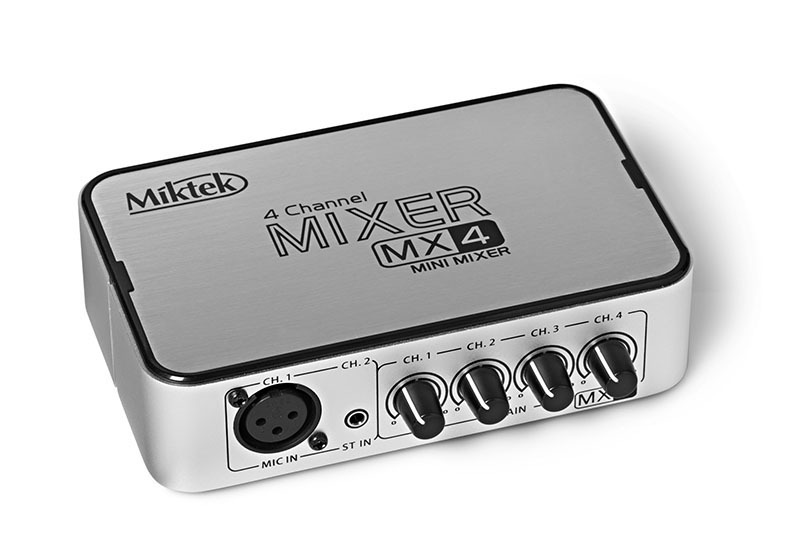 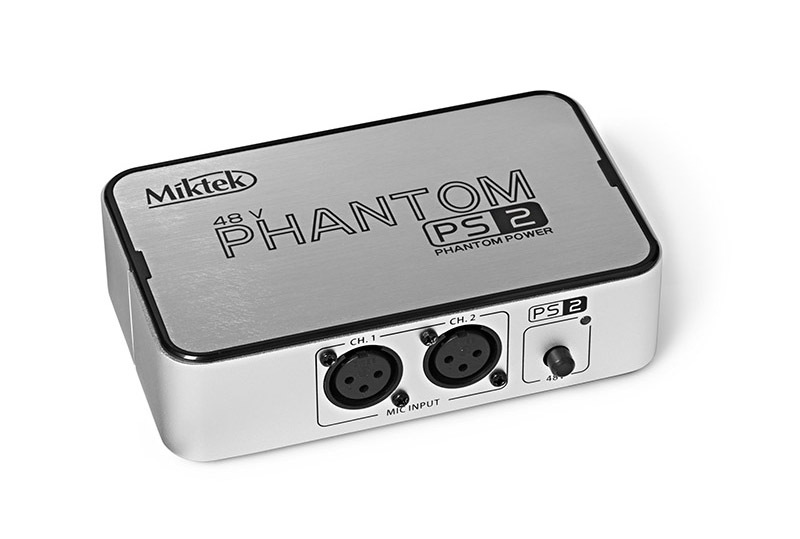 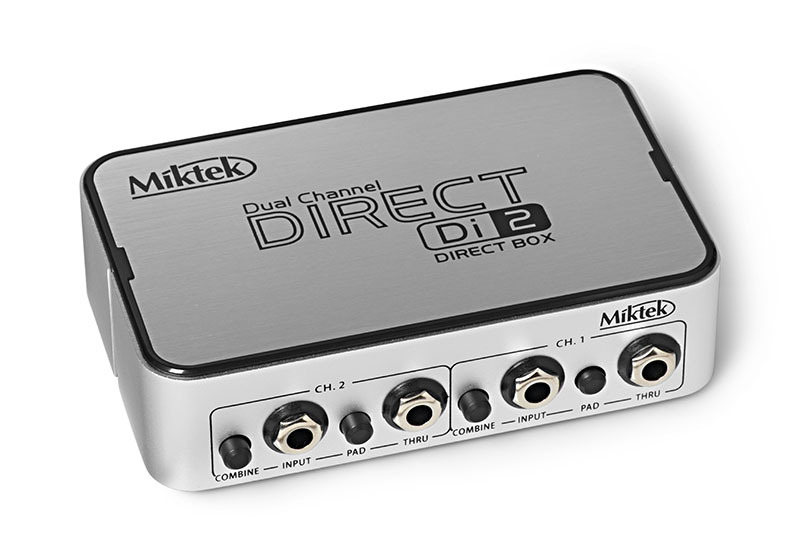 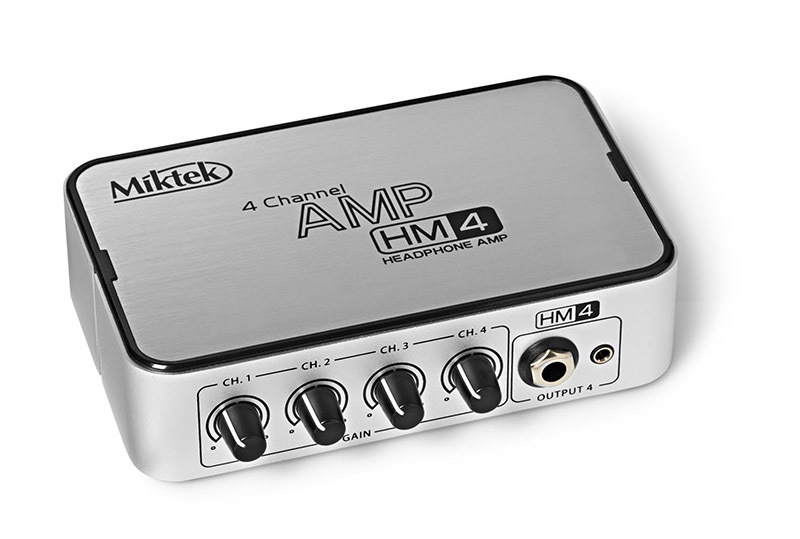 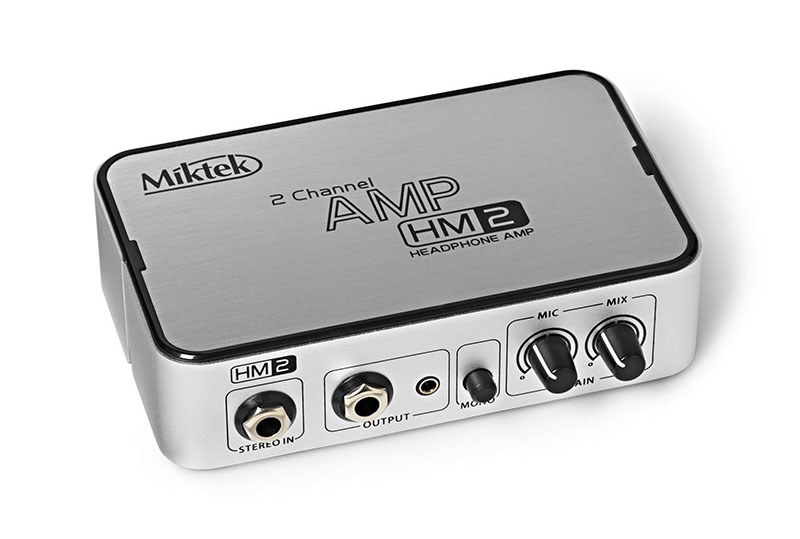 Miktek offers high quality microphone preamplification with expanded control with six US made custom Miktek transformers producing a unique sonic footprint that impresses the most seasoned engineers. 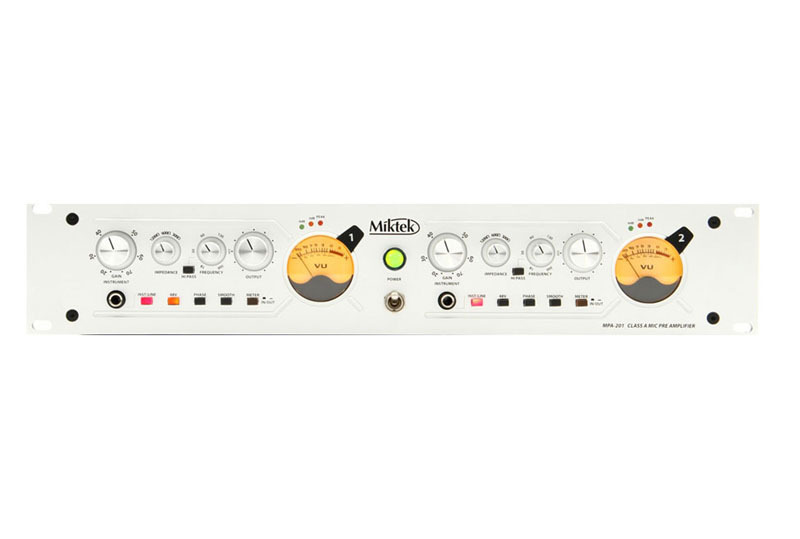 The MPA-201 dual channel Class A microphone preamp. 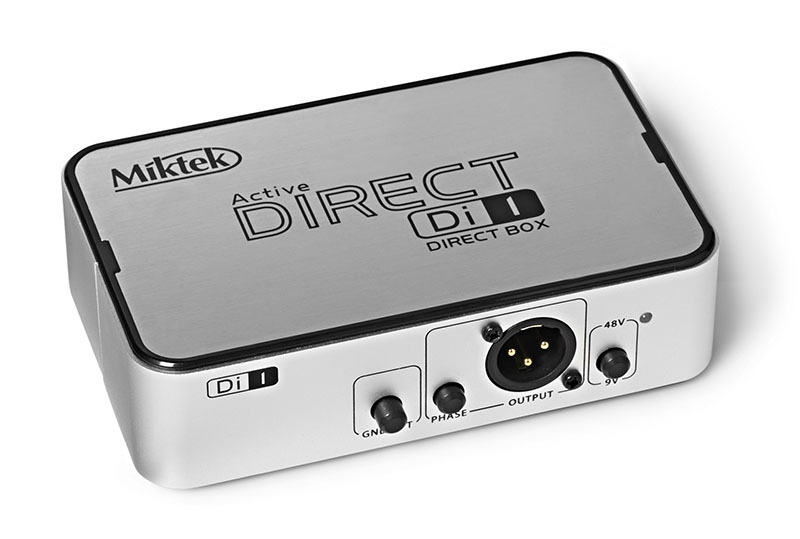 Miktek’s Audio Tool Box series is a range of clever audio solutions for a variety of special applications.